You are always one of the beans. And taste one of the local food or drink. Whift and sip a cup of real Melbourne coffee. 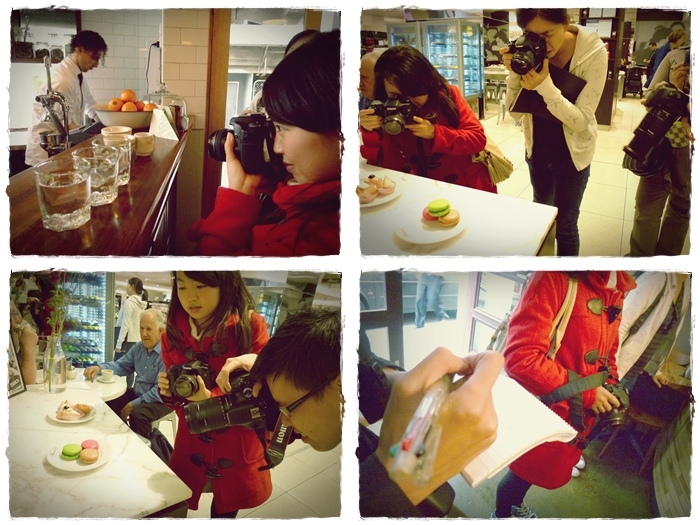 Coffee-loving bloggers are out to discover the coffee trends and culture in Melbourne. As we walk along the gridlines of the city, we discover one of the best hidden secrets of Melbourne. Czeve : A tool used to make Arabic or Turkish coffee. and has tasted more varieties of coffee than we do. Her passion for coffee doesn’t stops here. Tells me that this lady takes her coffee seriously. As the word “coffee” spews from the Arabic world. All of us are unsure of what is going to come in our way. And yearning a cup of great coffee. Coffee maker that churns great cups of coffee for the melbournes everyday. Could be counted fingers from both of my hands. Vietnamese coffee is truly one of my favourites. It has a thick and strong aroma of the coffee beans. Vietnamese coffee is rather mild. Wow, you mean it’s mild? I’ve yet to taste the strongest and thickest coffee in the world. Feast on your eyes upon the works of graffiti artist as you roam about the streets of Melbourne. We visited several cafes to take a look at some of their coffee-making equippment before we head to Sensory Lab, which perks up any scientist, just like myself. It’s one of the cafes that any scientist would love to enter. Look at how “sciencey” this place is. This is my first time tasting Siphon Coffee. Scientifically, the Siphon coffee is a type of coffee prepared by a vacuum coffee maker which makes use of vapour pressure and vacuum to brew coffee. The brewed siphon coffee was light and tasted almost like tea after coffee bean aroma has dispersed. as it looks almost like a cup of very dark Earl Grey Tea. It’s just tasted really special. All coffee-lovers should try it. Because it could fall under one of your coffee favourites. Always armed with a DSLR and notebook. Bringing you the best of Melbourne. A tiny cafe at the back of an alley. A secluded place for coffee hunters. Works a passionate barista whose world revolves around coffee. Shows how much he has dedicated his life to arabica beans. Behind every cup of coffee is a barista. We made our way to Brunetti for some macarons and cakes. A nice full stop for our coffee journey. Laduree’s macarons is still the best.